The Natural Shaker is a unique and fun addition to our RTA vanity collections. 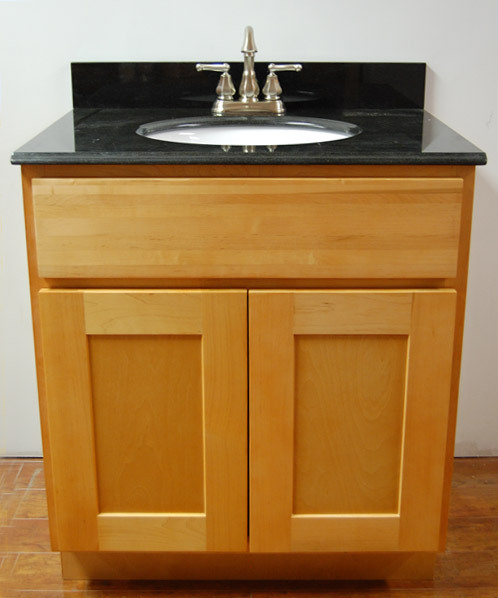 With clean and simple lines, these vanities provide the true essence of the Shaker style of cabinetry. The light hue brightens dark spaces and makes small rooms seem larger. Whether you are going for sleek modernism or a laid-back country vibe, this vanity is the perfect backdrop.